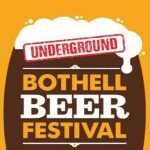 Enjoy a cold brew, great food and live music “underground” at the 5th Annual Bothell Beer Festival. 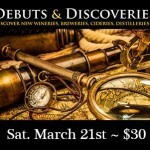 25 Breweries and Cideries! 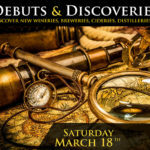 Check out the fun local craft breweries and cider house vendors at the historic Marysville Opera House! Tagged With: #6 Cider, Aardvarks United, Diamond Knot Brewing, Elemental Hard Cider, Georgetown Brewing, local craft breweries, Marysville Brew & Cider Fest Sat. Sept. 8, Marysville Opera House, Odin Brewing, Pear UP, Reuben's Brews, Schilling Cider, Skagit River Brewery, SnoTown Brewery, The Greater Marysville Tulalip Chamber & Seattle Uncorked, The Margaret Wilder Band, Timber Monster Brewing Co, Wander Brewing, Whitewall Brewing Co.